When you think of Puerto Rican drinks, the piña colada probably comes to mind. But for Christmastime, the blended, chilled coconut beverage of choice is nutmeg-dusted coquito. Similar to its summertime counterpart, the recipes vary: It’s classically made with egg yolks, but many play it safe without. Some call for clove in addition to cinnamon and nutmeg. There are dairy-free versions that double down on coconut milk rather than the called-for condensed milk. In The Art of Caribbean Cookery, Carmen Aboy Valldejuli—the Julia Child of Puerto Rican cuisine— even wants you to crack open two ripe coconuts yourself. There are so many ways to make coquito that an annual competition has sprung up to name the ultimate maker of the milky, sweet, rum-spiked drink. The Coquito Masters is an annual contest that began in New York City and gives contestants from the tri-state area the chance to compete to determine the best coquito of the year. For 14 years, Bronx native Deborah Quiñones has been running the Coquito Masters tournament. What started in her apartment after her husband, the designated coquito maker in her life, passed away now has rounds taking place in three boroughs (Bronx, Manhattan, Brooklyn), New Jersey, Massachusetts, Connecticut, Florida and even Hawaii. Each competition is to promote coquito as a culinary tradition. Quiñones wants to take it international, believing it could gain popularity outside of places with large Puerto Rican populations. “It celebrates community,” she says. “It transcends culture.” One boon to her desire to broaden its reach is that it’s undeniably delicious, regardless of any individual recipe’s quirks. The Bronx Museum of the Arts has been hosting the borough’s competition for four years now. This year, the room was packed, with four competitors all pouring out blind tastings from pitchers; artists Jorge Maharrita, Nicolai Khan and Marthalicia Matarrita painting on canvases; and even more alcohol being served, including beer brought in by Bronx Brewery. The newly crowned Bronx master Elaine Cruz moves on to the 14th annual Coquito Masters finals, to take place on Friday, December 18 at Brooklyn Borough Hall. 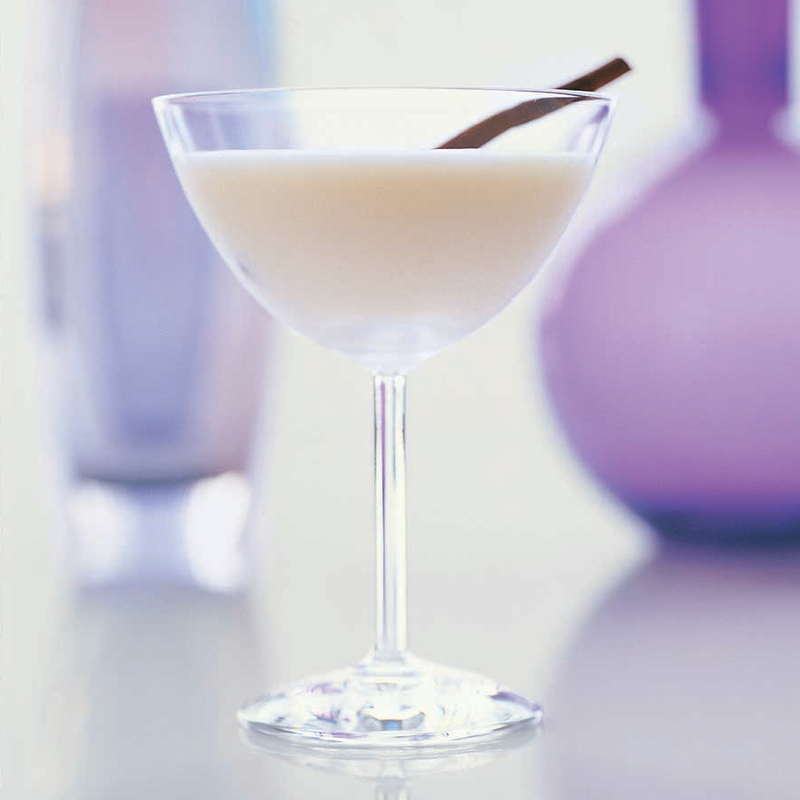 You can make your own coquito for the holidays with Food & Wine’s recipe.